New fantastic game is ready. Download it and, please, tell me what do you think. 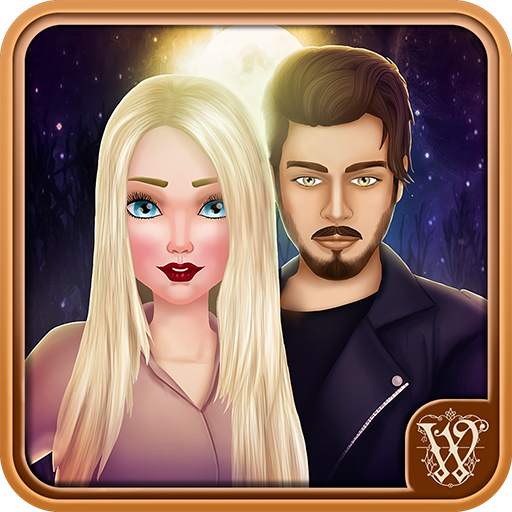 Teenage Mystery app for Android - great free game for you.